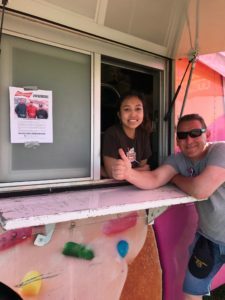 Teamsters Local 812 is calling out Anheuser-Busch’s hypocrisy this Memorial Day weekend, as the strike at local Anheuser-Busch distributor Clare Rose picks up steam. 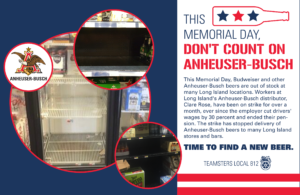 The union will rally outside of a major Long Island holiday event and members will be at stores and bars, asking Long Islanders to not buy Anheuser-Busch products. 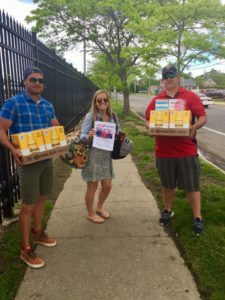 Anheuser-Busch has a new Memorial Day ad campaign of “patriotic packaging” in honor of the armed forces. 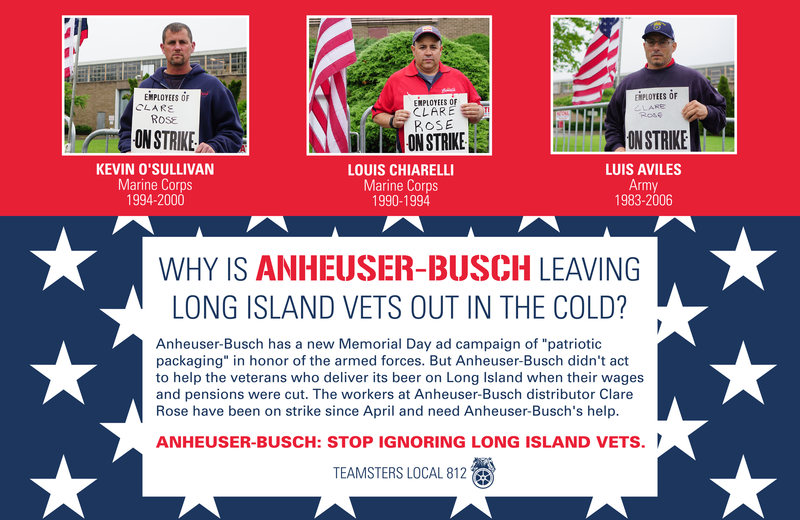 But the union is calling Anheuser-Busch out for ignoring the veterans who deliver its beer on Long Island when their wages and pensions were cut. 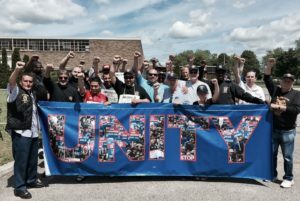 The workers at Anheuser-Busch distributor Clare Rose have been on strike since April and need Anheuser-Busch’s help. 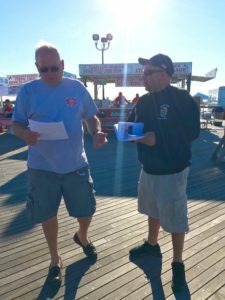 Teamsters will hand out leaflets at the entrance to the Jones Beach Air Show to promote the Anheuser-Busch boycott. 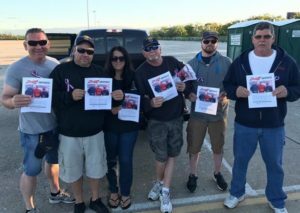 The leaflets read, “Budweiser: Unpatriotic” and “Bad for Veterans. 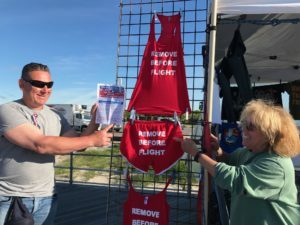 Bad for Long Island.” The air show is expected to draw 400,000 spectators. 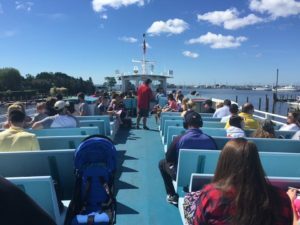 The union also has billboards at the Bay Shore and Fire Island ferry ports and is handing out leaflets on the ferries themselves. 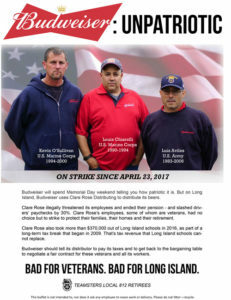 The union has two ads in local papers over the weekend. 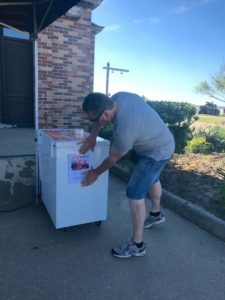 One warns shoppers that Anheuser-Busch products are out of stock at many local stores and bars, due to the ongoing strike and boycott. 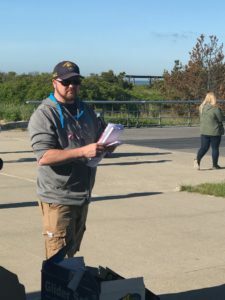 “Time to find a new beer,” the ad reads. 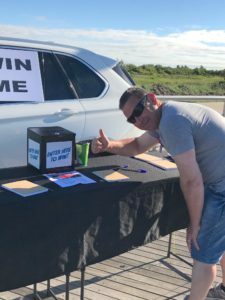 Clare Rose workers have been on strike for more than a month, ever since Clare Rose unilaterally ended the workers’ pension and cut drivers’ wages by 30%.